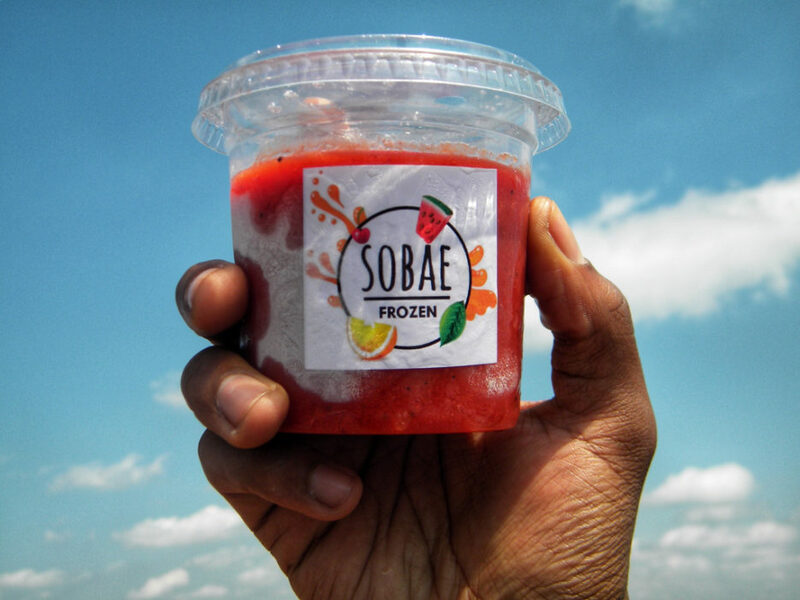 SOBAE is an entrepreneurial venture into the world of frozen treats by Thula Ndema and Mbongeni Masondo. The pair, who also happens to be a couple, started the company in September 2017 by selling scoops outside Arts on Main in Maboneng and on the streets of Braamfontein. The brand grew with the support and collaboration of other companies that saw its potential, such as RHTC, Essential Vintaj, King Kong, The Market Alley and Sowet Theatre’s Seven Colour Sundays. SOBAE tells us about some of the challenges that come with being an emerging business in South Africa. 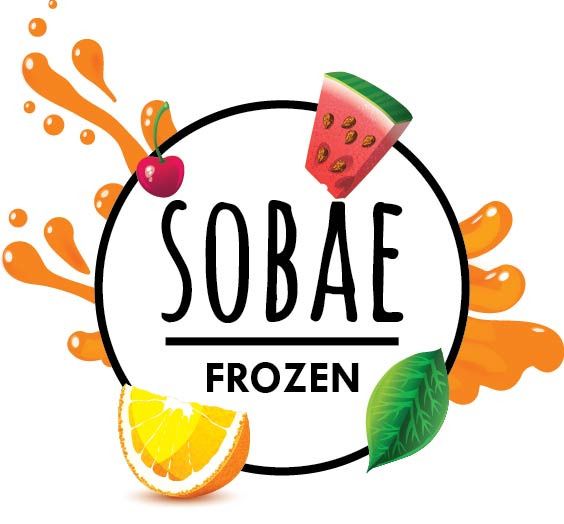 SOBAE is an exciting new company with a unique approach to refreshment and healthy desserts. Customers will enjoy a homemade sorbet made from 100% fruit, water and ice. The sorbet is made from overly ripe fruits to give it a natural sweetness which means it has less sugar, no preservatives,no dairy and is 100% fruits. 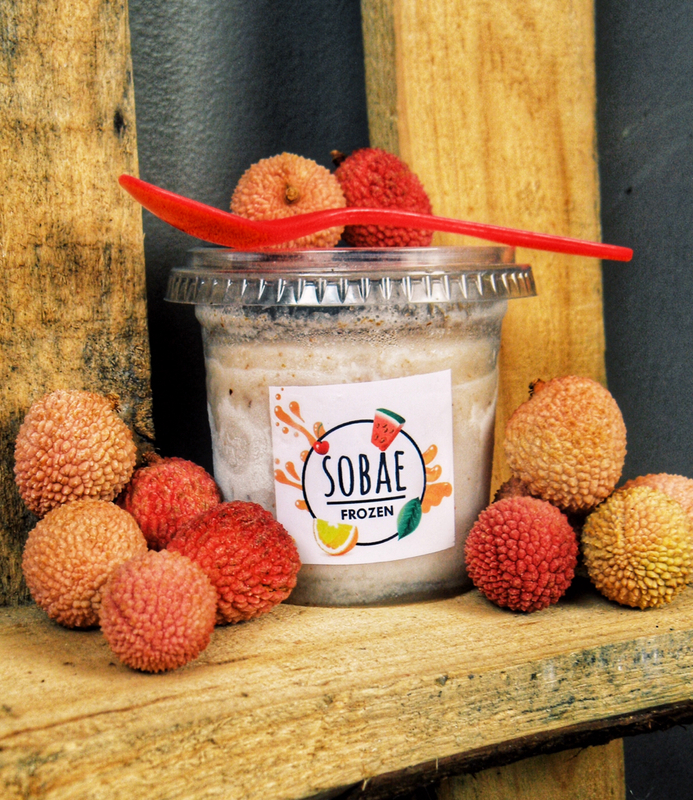 What makes SOBAE standout is that we also make our sorbets with vegetable and herbs. 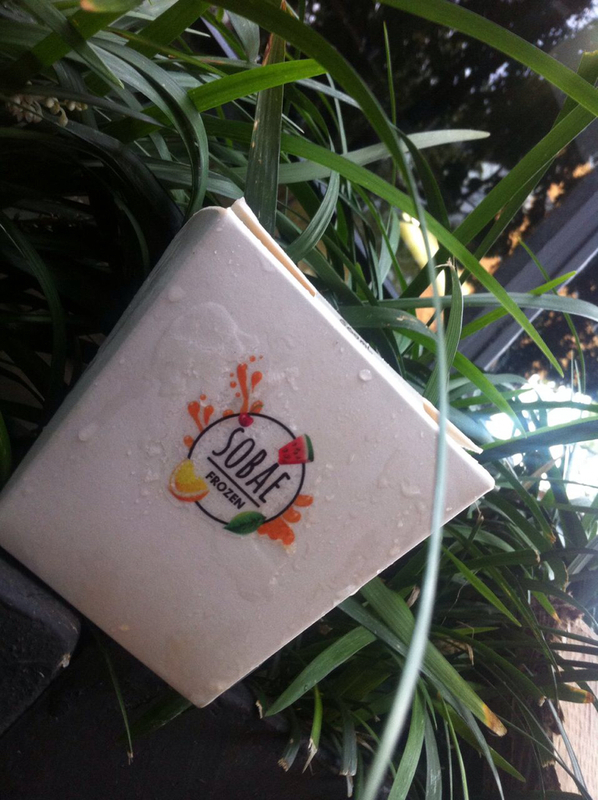 By choosing to use ripe fruit our aim is to stop people from wasting food. We have seen how street vendors who sell fruit throw away fruits as soon as they turn ripe,we started buying the fruit from them for cheap and making healthy sorbets with them. What does being an entrepreneur in Joburg mean? It means a lot to us, before we quit our jobs to fully practice being entrepreneurs we had to plan, do research and save our salaries. Being a job seeker is a norm in our democratic society and when you create a brand or create something of your own, people do not take you seriously because you are new to the market and it is something that is foreign to our family and peers. We had to prove to ourselves that we can be consistent and disciplined. No one told us, saving up for a company will impact our lifestyle choices and when that changes your,you look less cool and you become more focused on the sustainability of your company. Each day and season is a challenge and a learning curve. We have been chased away selling from the streets, especially when we started selling in Maboneng until people started warming up to our brand and gain some loyalty. Find SOBAE on Instagram, Twitter and Facebook.